Vistech Services prides itself on engaging and holding memberships with bodies and organisations who drive our industry forward. 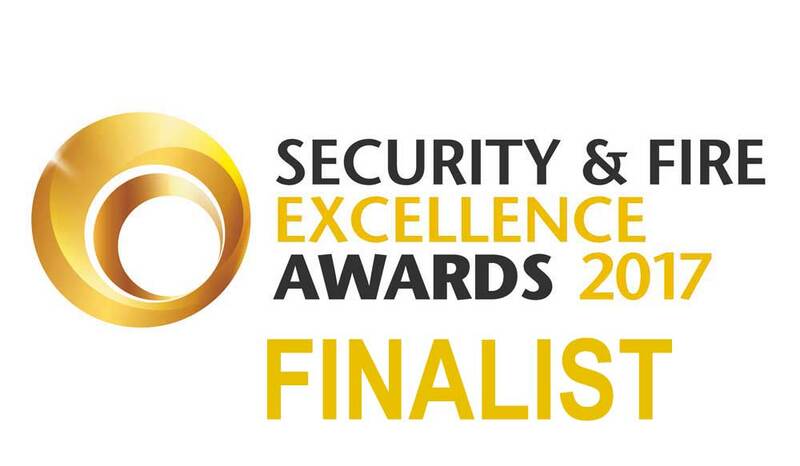 As a company we have always been regarded as one of the top services providers in the UK. Vistech Services is proud to maintain its memberships at above industry standard levels with a number of UK wide membership organisations including the British Chambers of Commerce. 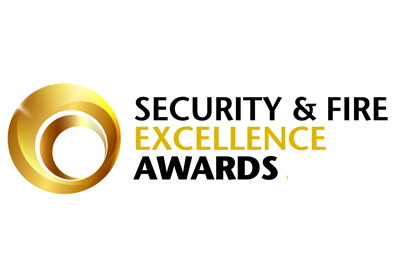 We are regularly recognised and put forward for top honours within our industry and the business communities we operatate within including the Security Industry Awards. Call us directly on 08006123280 or send an email to us at enquiries@vistechservices.co.uk to discuss your security services needs or for a free no obligation quote or consultation. We are members of the NECC and meet with its other members to consult on best practice, collaborative on projects and share ideas. 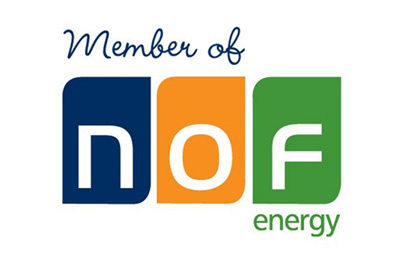 NOF Energy is a highly proactive business development organisation working on behalf of 500 companies within the oil, gas, nuclear and offshore renewable sectors. 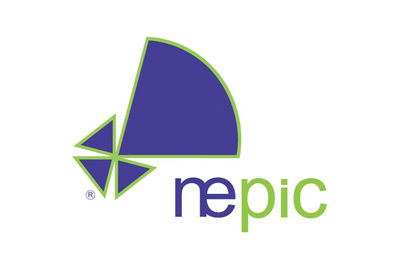 NEPIC is a membership organisation working to grow the chemical-using industries, businesses and associated supply chain in the North East of England. 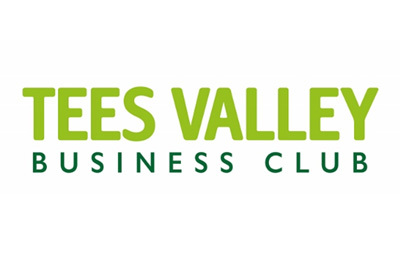 Tees Valley Business Club brings together businesses with the aim of helping them grow; providing new contact opportunities and sharing pertinent business information in a friendly and informal atmosphere.